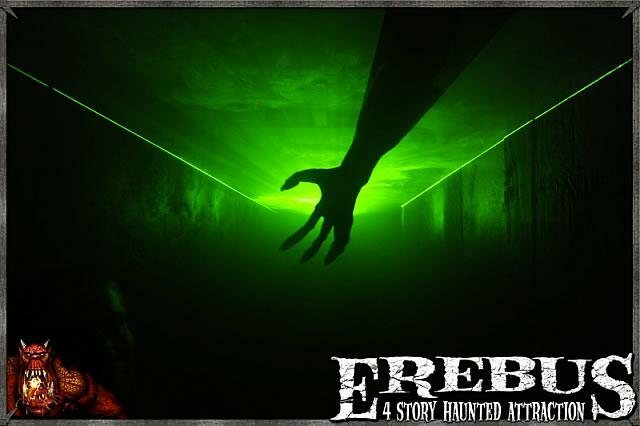 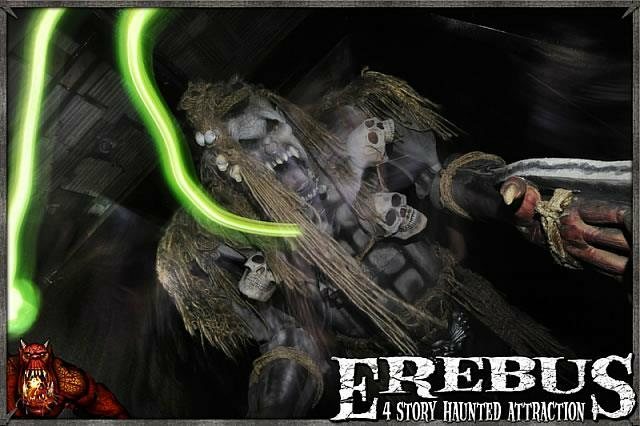 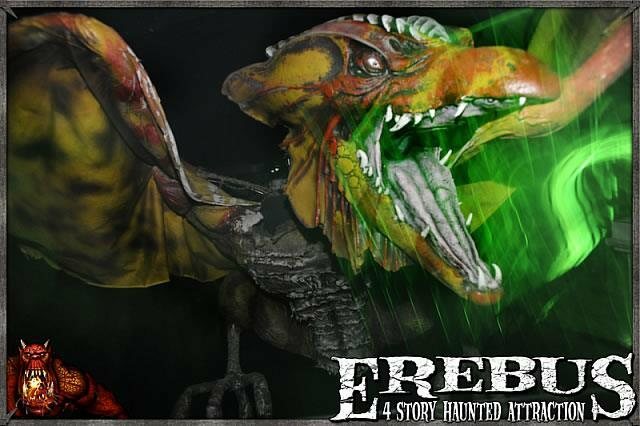 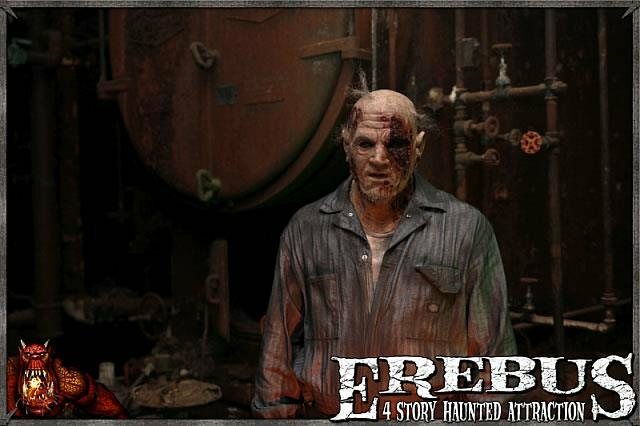 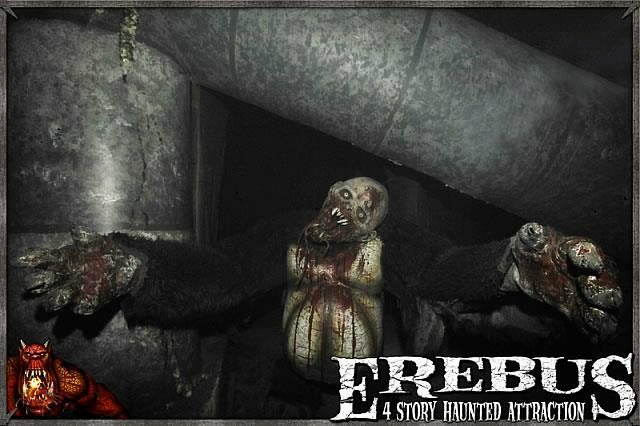 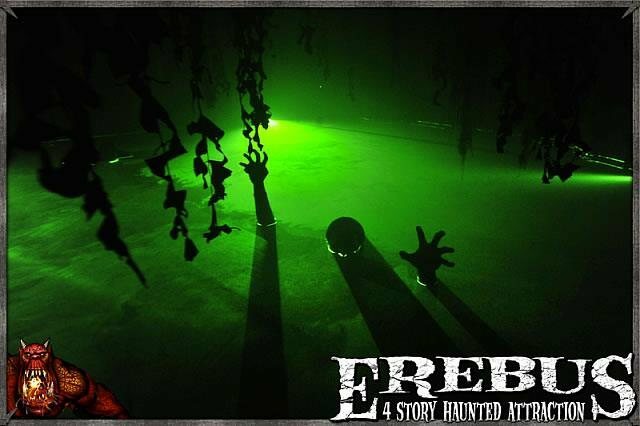 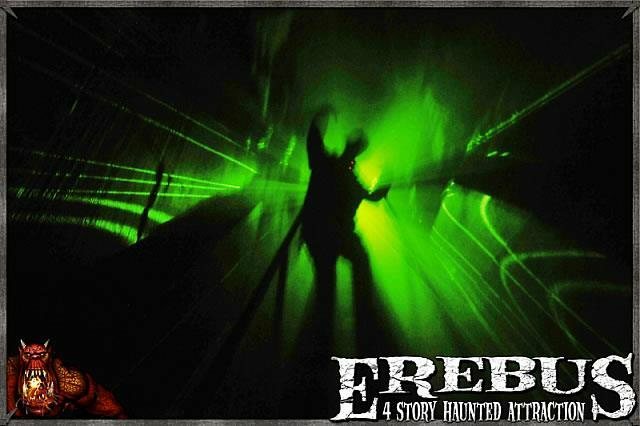 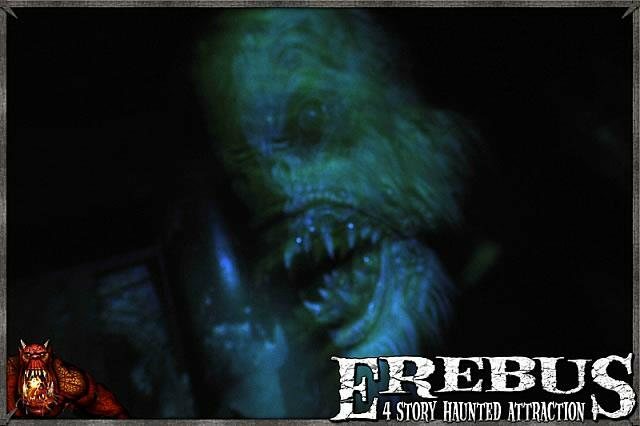 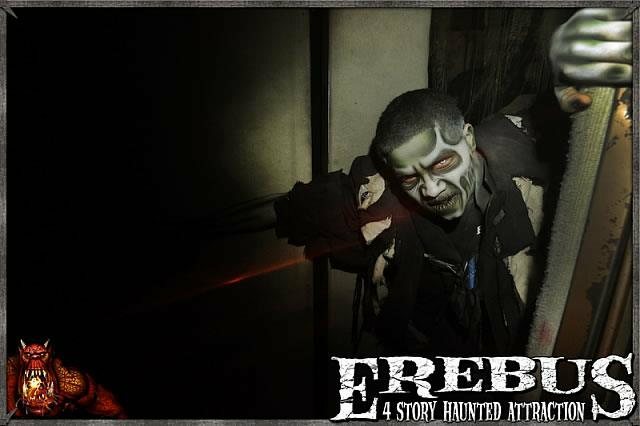 With over 60 years of scares, Erebus features an endless amount of terror throughout the Halloween Season. 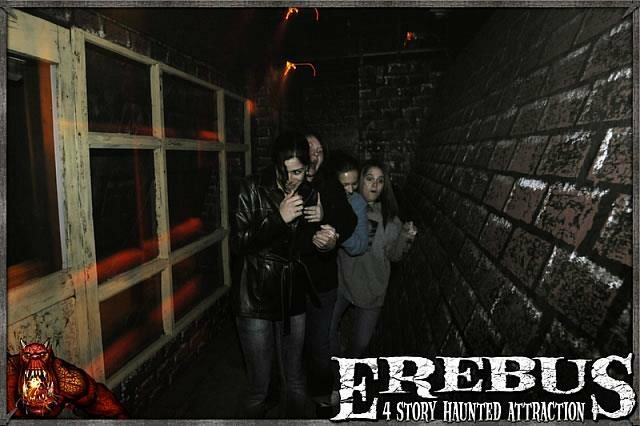 Journey through, that is, if you're brave enough! 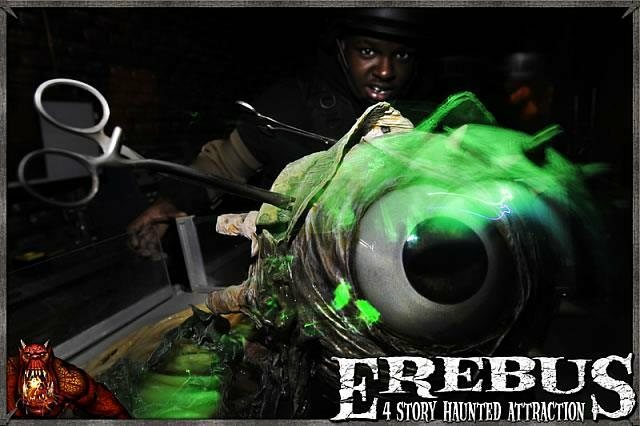 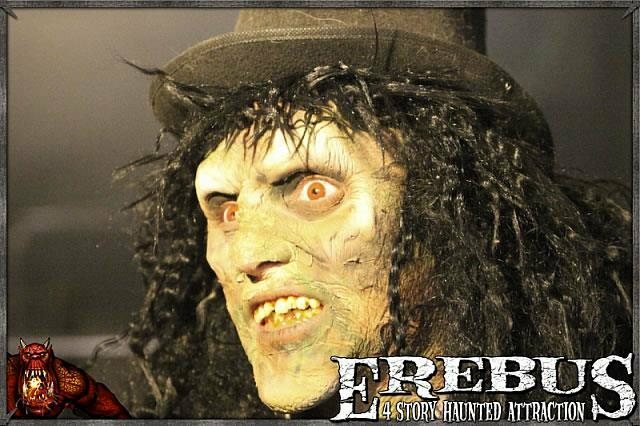 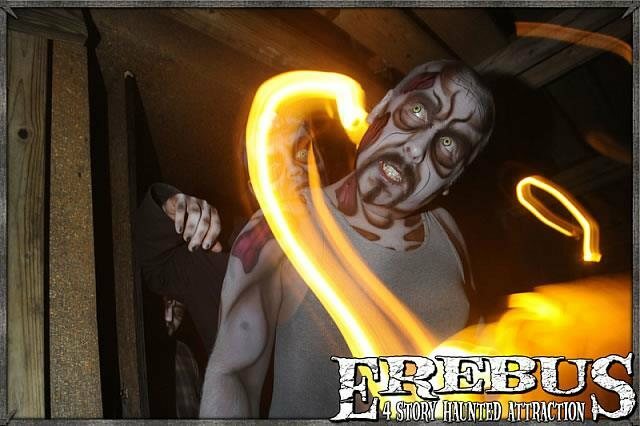 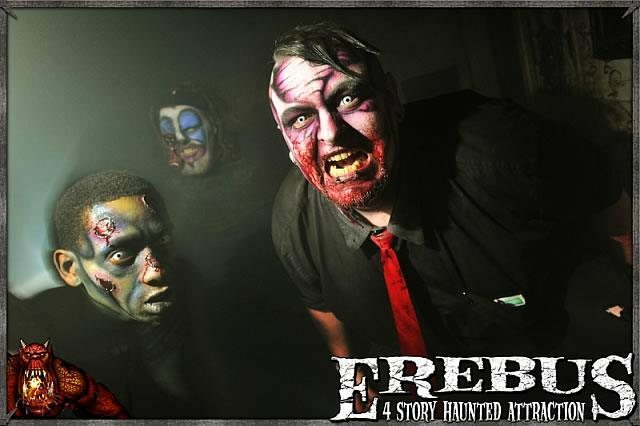 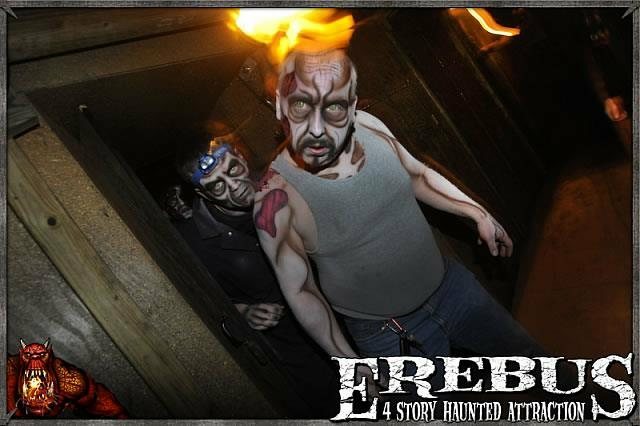 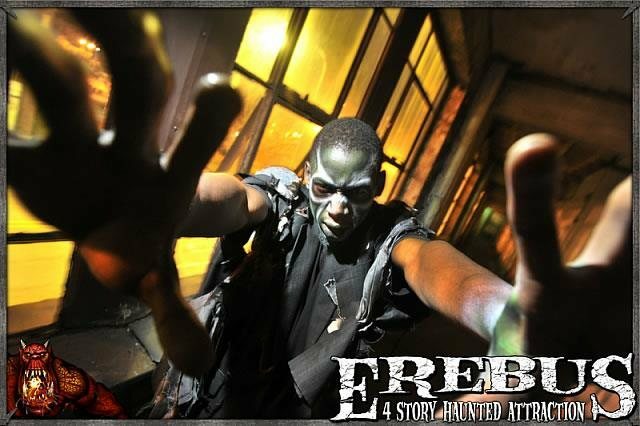 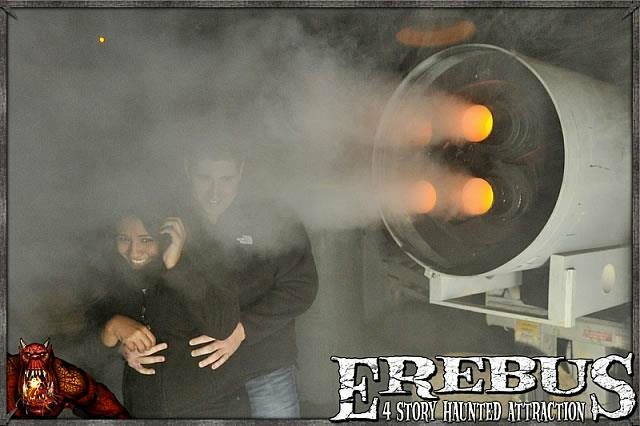 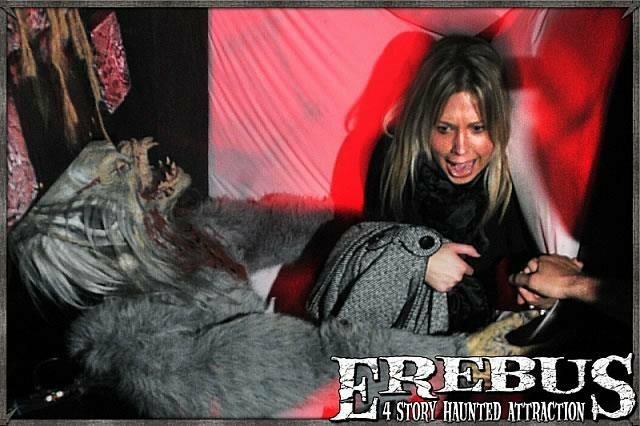 You will never forget the half-mile of haunted walk at Erebus! 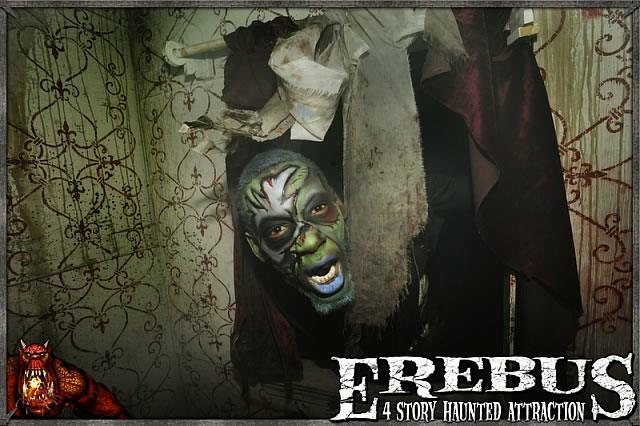 The creativity and ingenuity here with great attention in detail makes this haunt a must visit one. 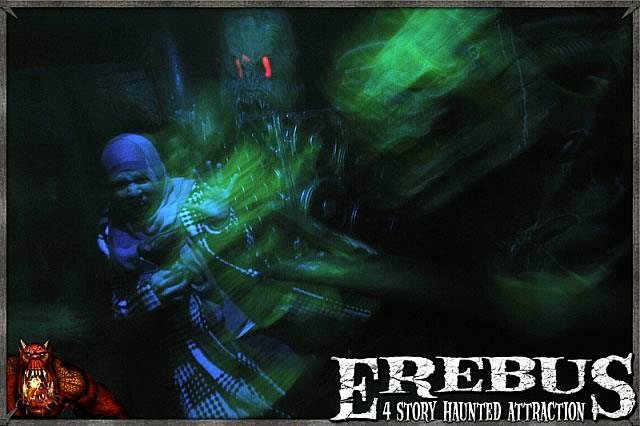 I visit them year after year and the theme is always new and thrilling. 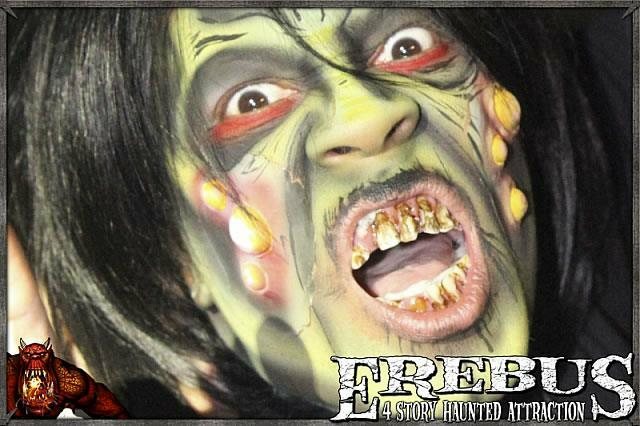 The haunt is designed to make sure every visitor gets to ensure that every visitor an appropriate amount of scare and fun during their visit. 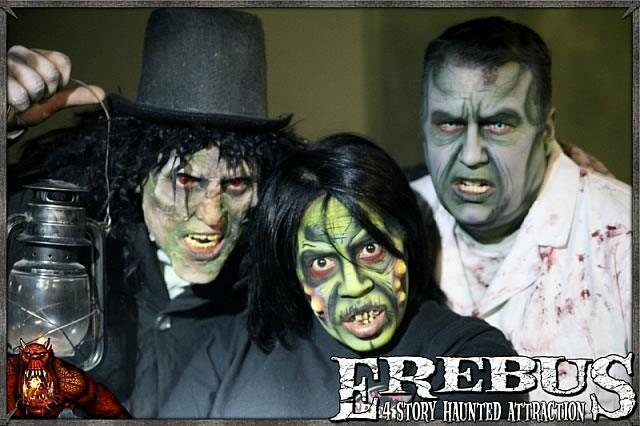 Must visit and I am rating them the highest points for making my Halloween a memorable one, as always! 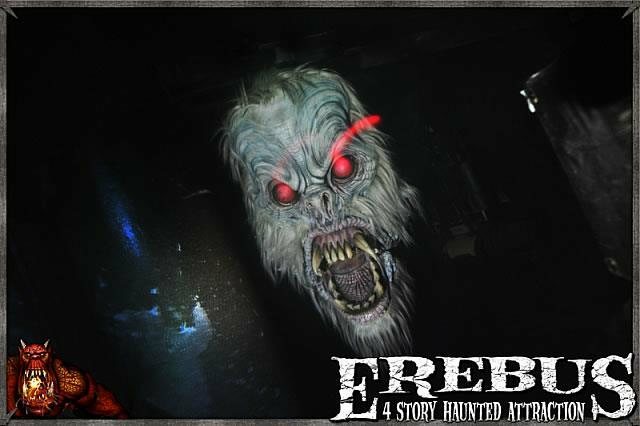 Erebus Haunt is amazing. 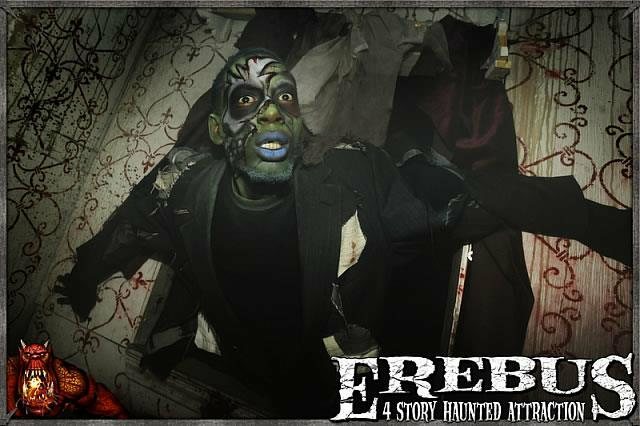 But don’t go when there are too much of people in the haunted house. 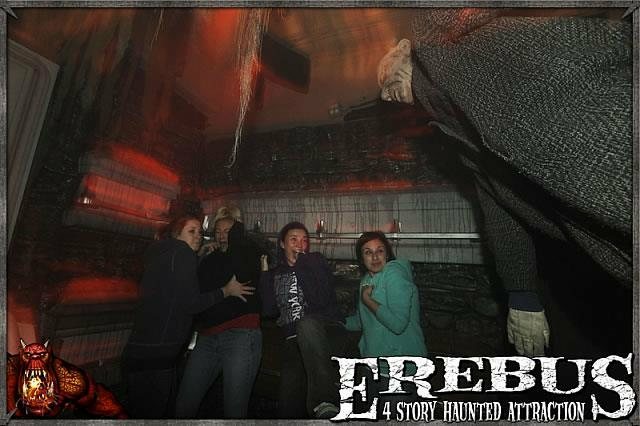 When I and my BF went in, we were in a line of like 20 people 90% of the house, so every scare affected them first and then we were bored. 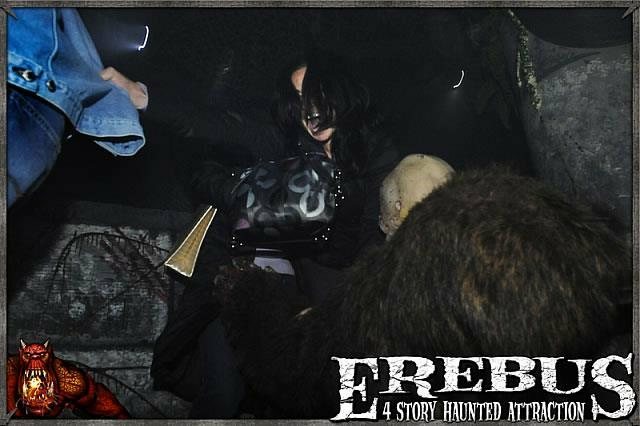 As we’ve already seen the actor, he/she didn’t try to scare us again. 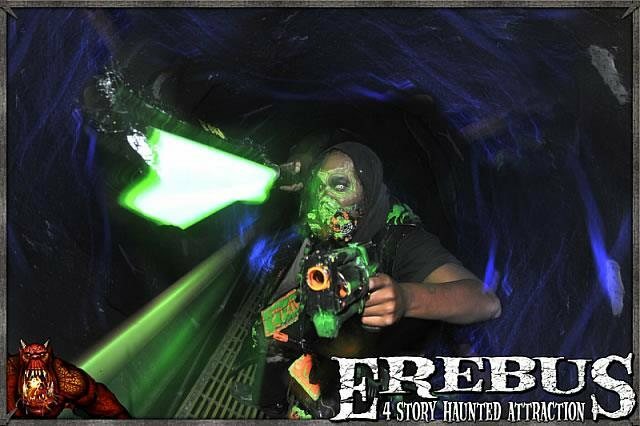 We still had fun. 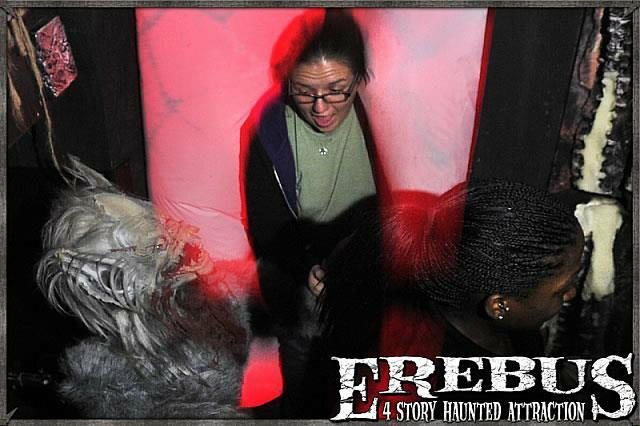 But other people had taken some fun away from us. 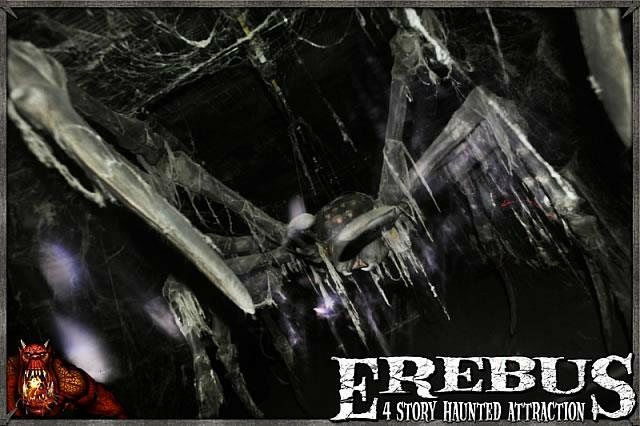 Erebus is well designed. 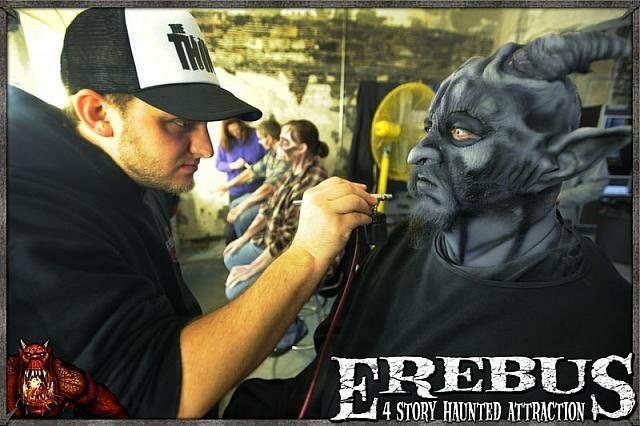 Special effects were amazing to say the least. 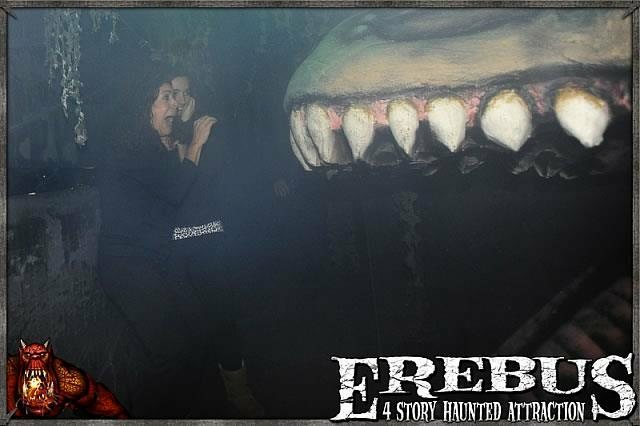 But it wasn’t as scary as I expected. 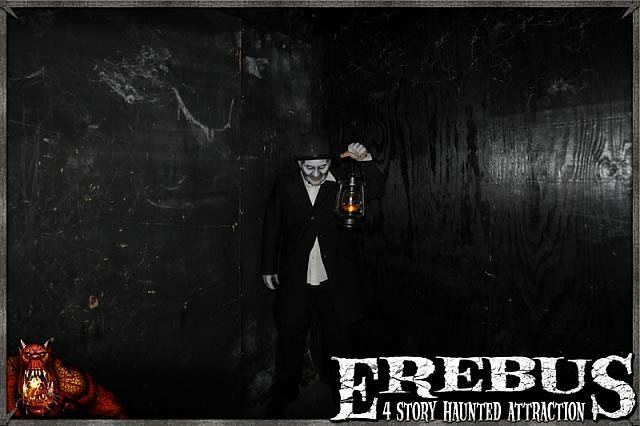 Good for one-visit. 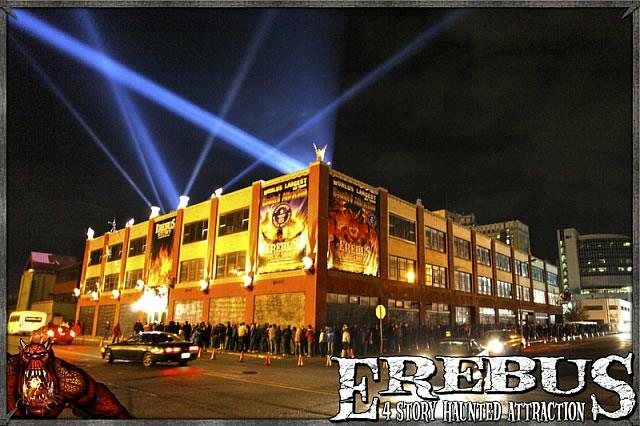 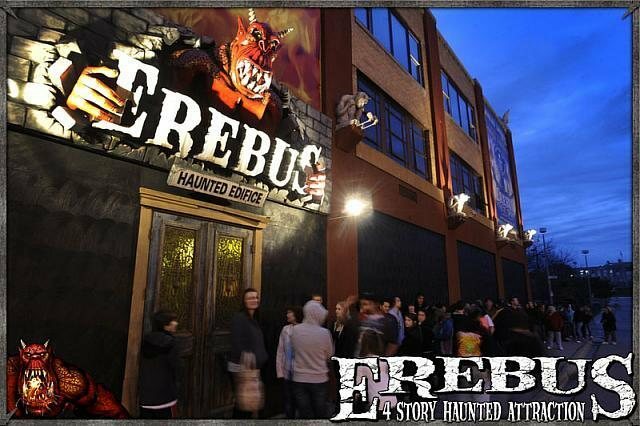 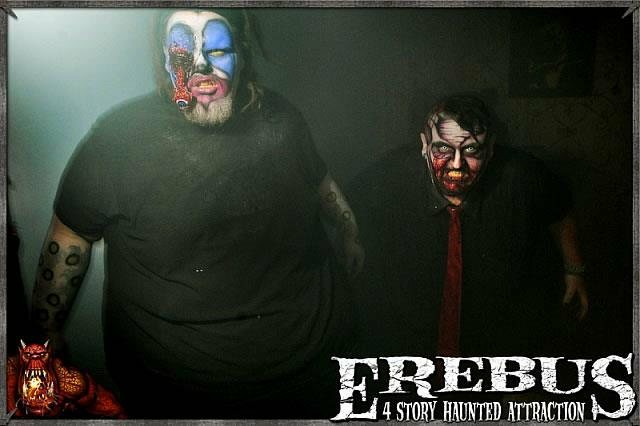 My boy friend took me there and we would say Erebus is one of the top haunts in Michigan we have been through. 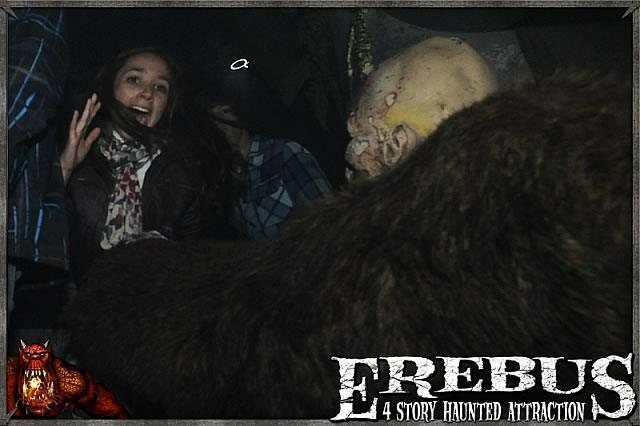 The haunted house is amazing and scare effects were good. 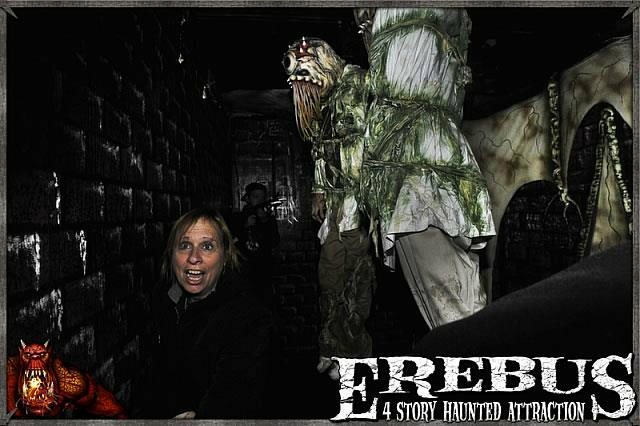 With lots of screams and scares, we had a great night out there. 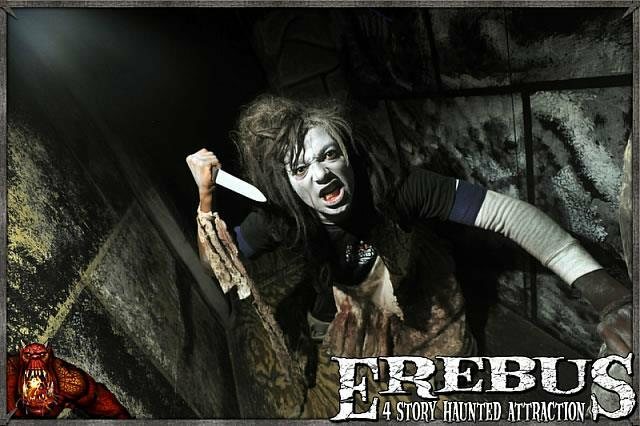 Definitely will go next year.